Non-profit organizations have managed to carve out their own space in the journalism world by speaking directly to their audiences through self-published magazines. When it comes to storytelling, these magazines have a strong impact on interested readers while simultaneously benefitting the organization’s cause. 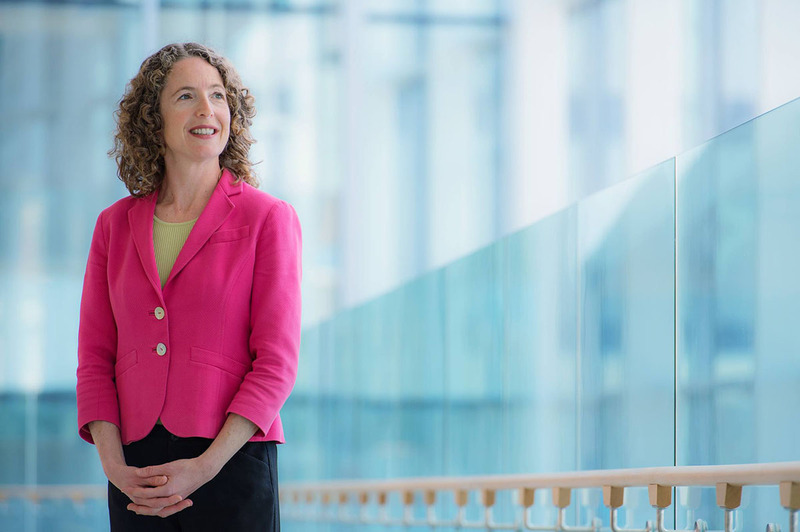 Sarah Roth, president and CEO of the BC Cancer Foundation, has been working with a communications team since 2013 to ensure that the stories related to their cause are told creatively and compellingly through their own magazine, Partners in Discovery. “We want to have a very diversified communications stream and the magazine is really the place where we can have content-rich communication and really tell in-depth stories and in-depth interviews,” says Roth. Partners in Discovery publishes three times a year with approximately 20,000 copies. The content focuses on cancer research and medicine, as well as the personal stories of those affected by the disease. Roth believes there are three challenges to running a magazine: keeping your readership interested; keeping the content of the magazine innovative and creative; and ensuring that there is quality writing. Roth also says that its organizations need the finances to produce quality material. Roth believes that, if done right, magazines by non-profits play an important role in journalism. Lorie Chortyk, the BC SPCA’s general manager of community relations, feels the same about the role her organization’s magazine, AnimalSense, plays in the industry. AnimalSense, which launched in 1999, publishes three times a year and is distributed to 60,000 of the SPCA’s top donors. According to Chortyk, the purpose of the magazine is to educate supporters about issues concerning animals and to encourage them to become advocates in their own communities. AnimalSense, a publication created by the BC SPCA. Photo: Courtesy. “When we empower our core supporters with information, they become ambassadors for animals and help spread our message,” says Chortyk. When organizations take it upon themselves to produce and publish their own stories, however, objectivity does come into question. Darren Bernaerdt, coordinator of the Langara publishing program and publisher of the program’s Pacific Rim Magazine, says these types of custom magazines have different objectives from traditional magazines. He thinks that custom publications have a greater ability to determine their message compared to traditional magazines. That said, he argues that there is an ongoing conversation around publications opting for advertorials and sponsored content, with concerns being raised about the objectivity of custom publications. One of the main motivations behind non-profit organizations starting up their own publications is to broadcast a message to their audience—especially since they are funded primarily by donations. By getting the message out, they show donors the good that their money is doing. “It’s essential for you to get your message out, versus the media—it’s their job. [Traditional media is] driven by advertising versus being driven by fundraising,” Bernaerdt says. With custom publications from non-profits, he argues, the reputable ones are being driven by “more altruistic means or goals” than is traditional media. Even though traditional journalism is being challenged by the digital revolution, it would appear that the print industry maintains a vibrant space for non-profits who have a story to tell.